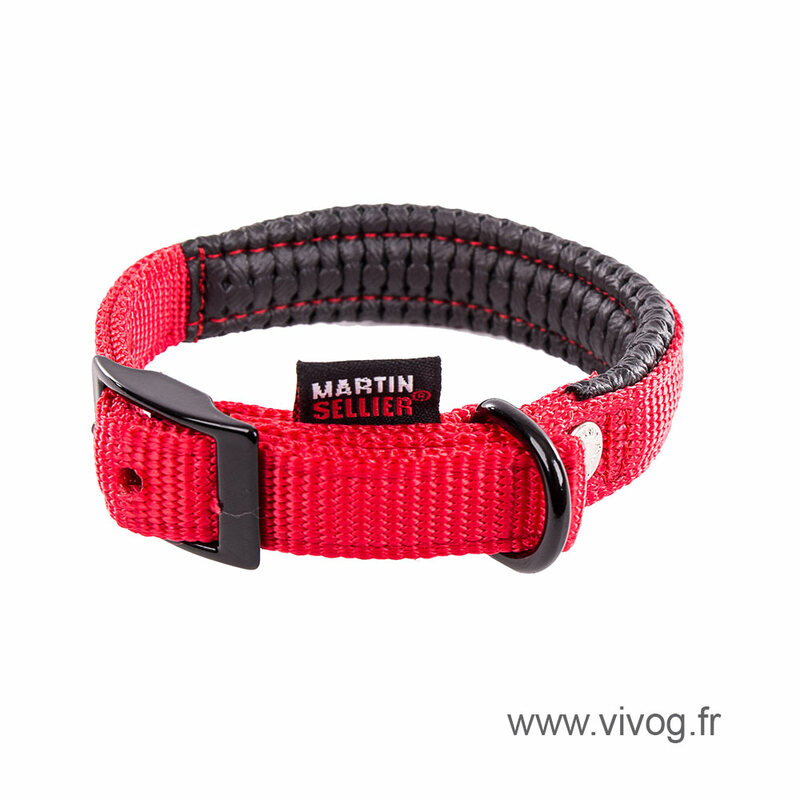 Nylon collar for dog comfort right lineup. Nylon plain, lined with foam. Lacquered accessories. 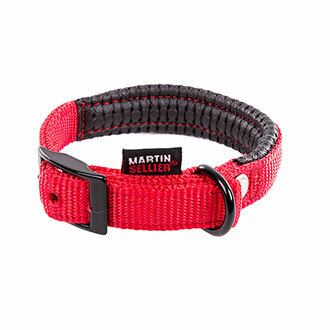 Strap 10 year warranty.